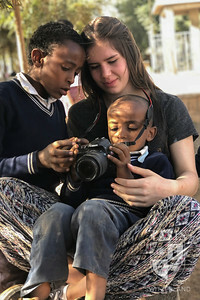 Nuovo Fiore Ethiopia is a non-profit organization that aids and encourages the education of elementary school-aged and middle school-aged boys and girls in East Africa. 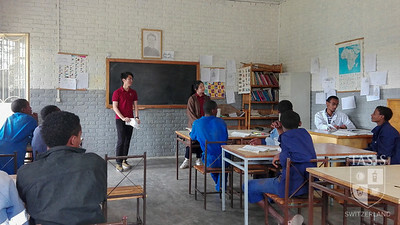 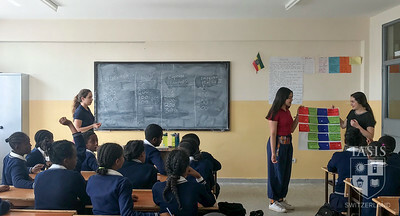 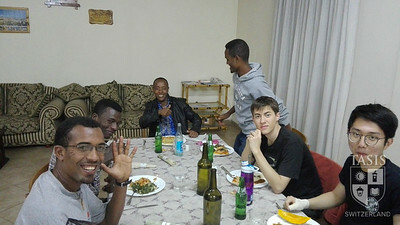 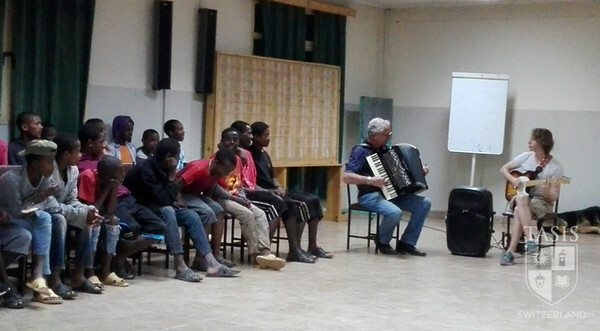 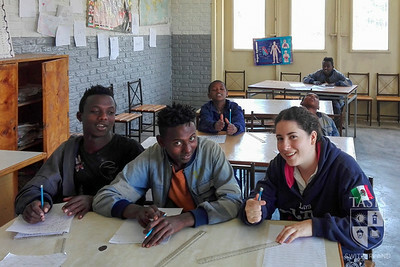 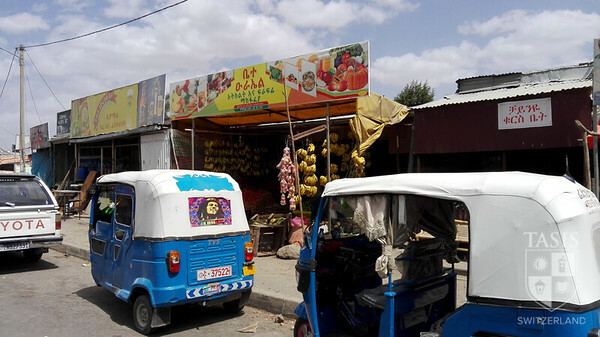 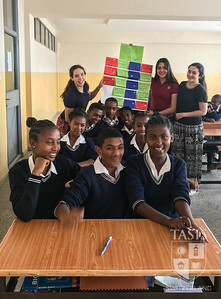 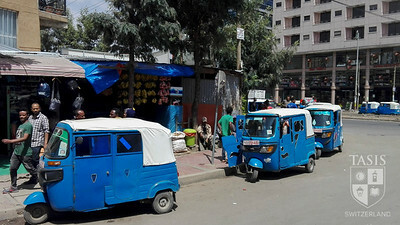 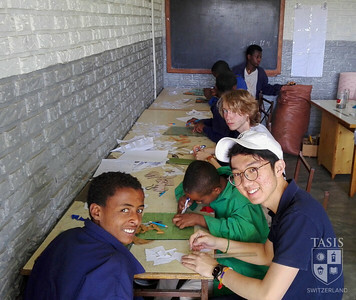 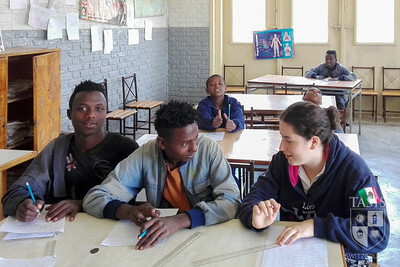 TASIS students learn about the economic, political, and social inequalities prevalent in Ethiopia while actively fundraising to support Nuovo Fiore’s key initiatives. 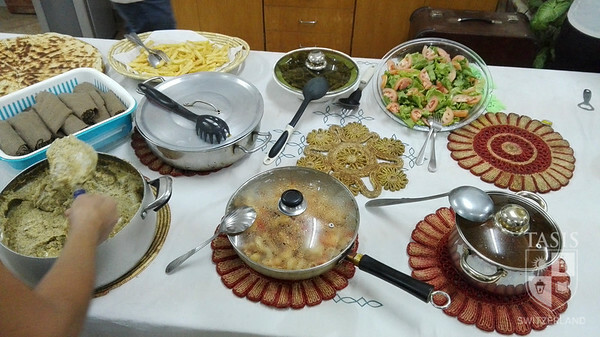 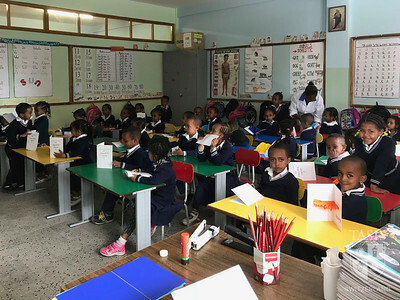 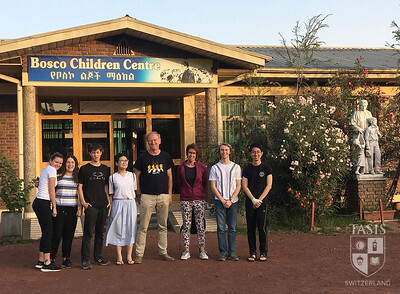 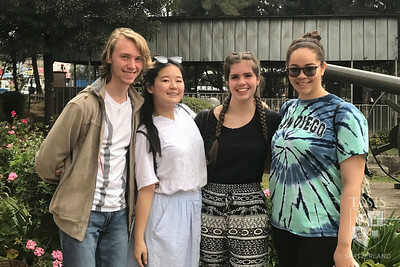 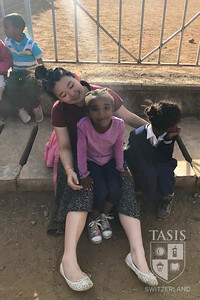 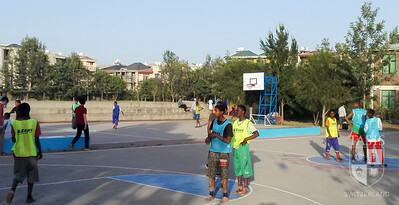 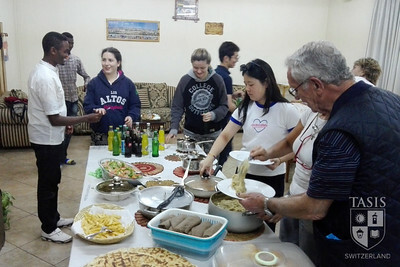 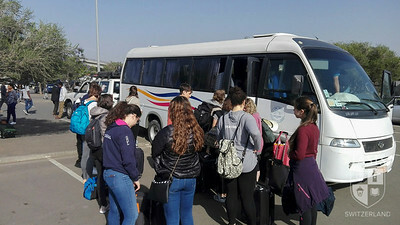 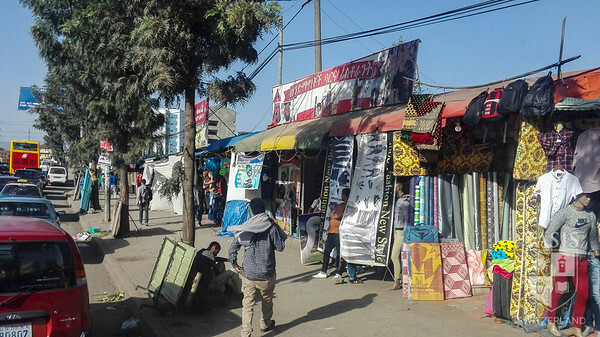 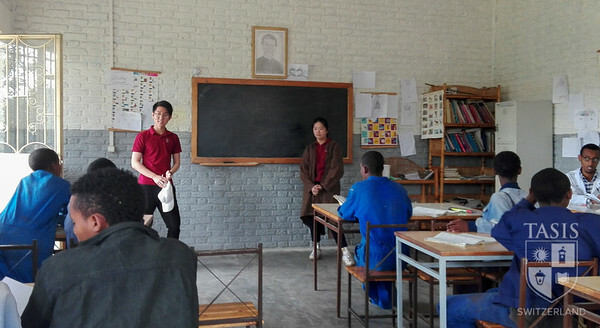 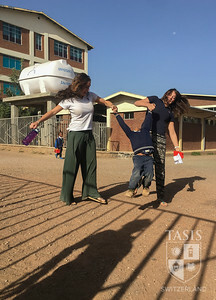 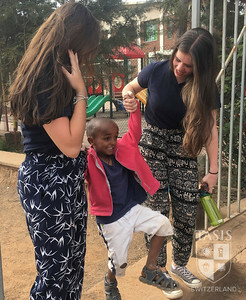 During the first week of Spring Break, students travel to Ethiopia to help the Auxilium Grade School improve the lives and education of young children in need.